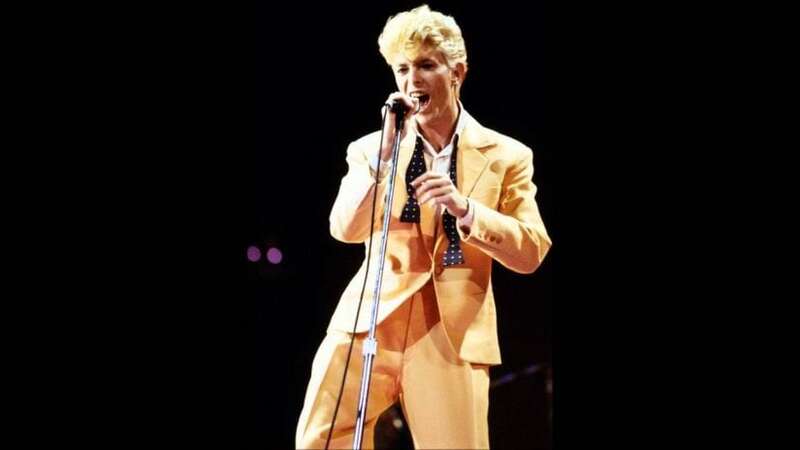 To mark what would have been David Bowie's 71st birthday, a never-before-released demo recording of his iconic song “Let’s Dance” was unearthed after 35 years on Tuesday. Produced by Nile Rodgers of Chic, the newly released demo is a more stripped-back version with discernible differences in the guitar work. It was recorded in 1982 at Montreux, Switzerland's Mountain Studios. Rodgers shared the track with a statement: "I've been blessed with a wonderful career but my creative partnership with David Bowie ranks very, very, very high on the list of my most important and rewarding collaborations. This demo gives you, the fans, a bird's eye view of the very start of it! I woke up on my first morning in Montreux with David peering over me. He had an acoustic guitar in his hands and exclaimed, 'Nile, darling, I think this is a HIT!'" Let’s Dance was featured on the 1983 album of the same name. It went on to top the UK and US singles chart in 1983 and remains one of the most beloved Bowie songs. Bowie died on 10 January, 2016 after an 18-month battle with cancer.